A strong link exists between movement and emotions. 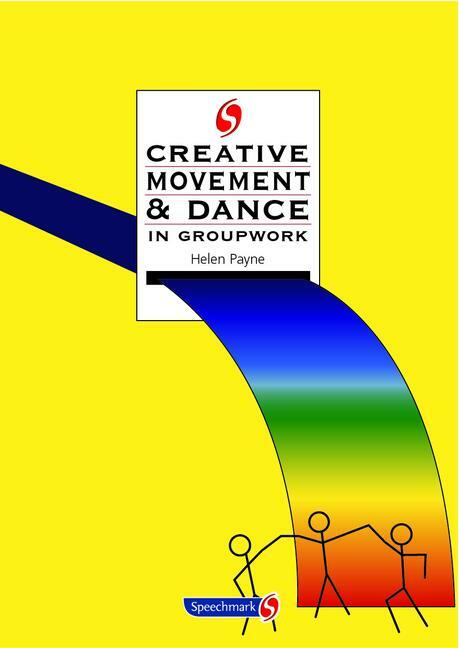 This innovative book explores that link and provides 180 practical activities with a clear rationale for the use of dance movement to enrich therapy programmes. It presents an inspiring range of session ideas and insights. It features session plans divided into warm-ups, introductions to themes, development of themes and warm-downs. It explores many areas including developmental movement processes, non-verbal communication, and expression communication.